My favourite time of the year – Christmas!!! 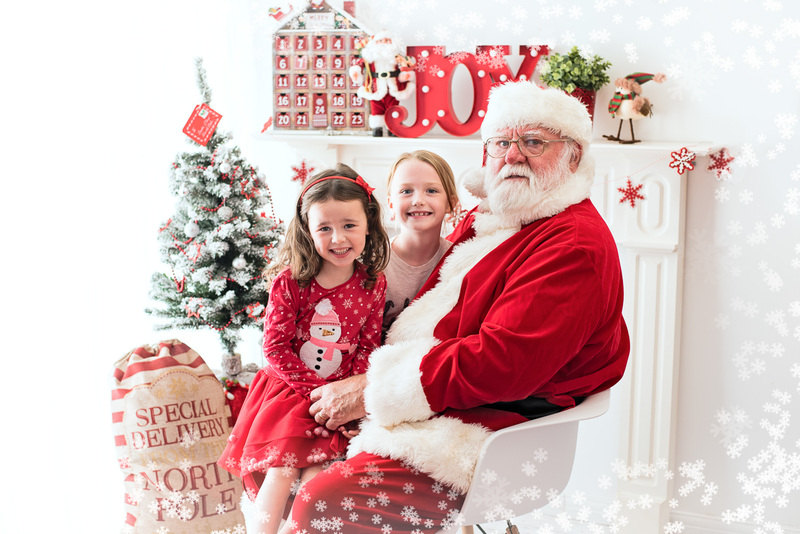 Ola Molik Photography will be hosting SANTA & ME Mini Session event on the 20th and 21st October 2018. I want make sure that you receive your digital images in plenty of time to order your personalised cards and gifts for Christmas! I decided that I want to offer my clients an amazing experience with the Santa Claus himself. ( by appointment only) and spend a full, private 20 minutes getting professional photos taken. For those of you who haven’t met Santa yet, he is quite a special man. Santa will make sure that each child who walks into studio is greeted with a small lovely gift. Your child will be able sit on Santa’s lap, give him a cuddle, talk to him and even leave a letter for him . Make sure to see the photos below to get an idea of what to expect for this year. and much more photography props to use! 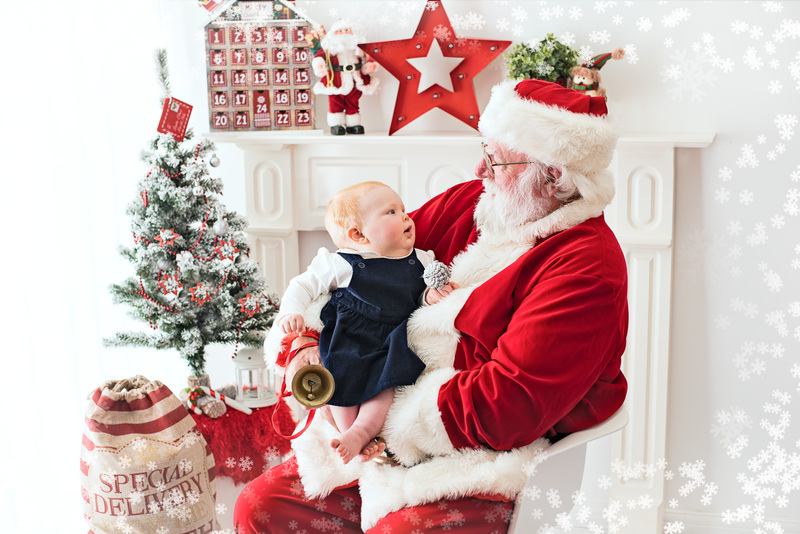 Make sure to reach out to Ola Molik Photography ASAP about booking your SANTA & ME mini session this year as spots are very limited! or click here BOOK YOUR SLOT NOW!!!! Due to the set up, Christmas Minis are suitable for little ones from confident sitting to teenagers and are limited to a maximum of 2 siblings. 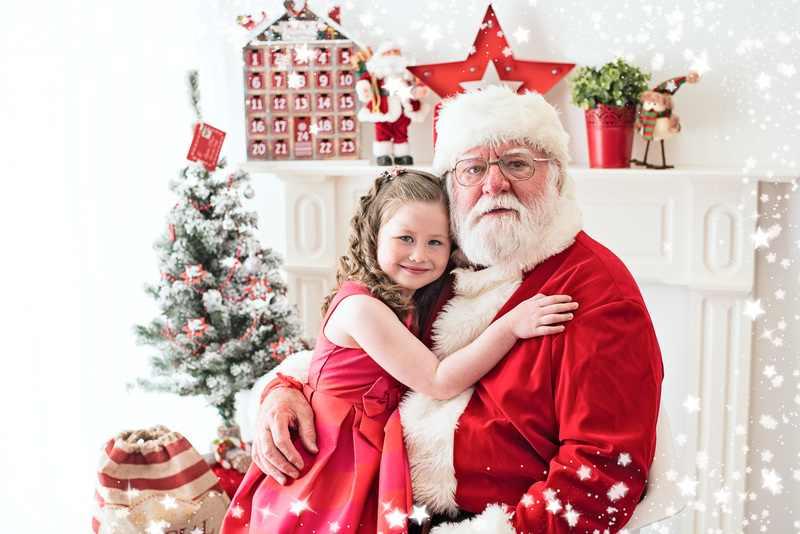 You will get up to 20 minute meet and greet with Santa Claus and a small gift for your child, 3 edited digital photos with print release. (Additional images will be available for £30 each). £30 booking retainer is required upon placement of the booking, outstanding balance to be paid by cash on the day. (((Please note: You must arrive 10 minutes prior to your meet and greet time. Session times are back to back, so being late may cause you to miss your slot. A great way to get into the Christmas spirit and have those personalised cards and presents organised before the December rush. Same for me! I’d love to do this but with 3 kids as I don’t want to have to choose my least favourite to leave out! hi MAry, I’ve emailed you. Thank you! check your spam box too. hi Leigh, I’ve emailed you. Thank you! check your spam box too.